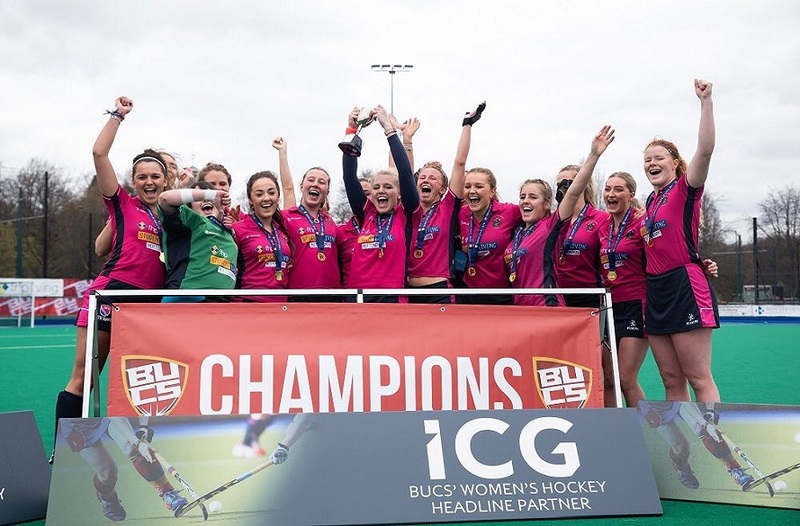 Nottingham Trent University has landed firmly in 13th place on the British Universities and Colleges Sport (BUCS) league table. With more than 150 competing universities, the ranking marks the university's continued improvement as NTU climbs two places from 15th last year. The season has seen exceptional sporting performances with standout victories from Men’s Lacrosse, Men’s Basketball, Equestrian and more. 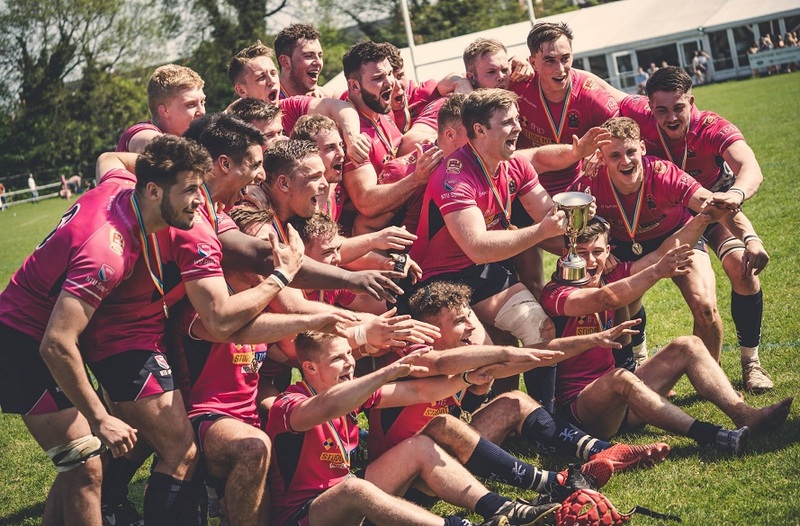 For the first time in NTU’s Sporting history the university also achieved over 2000 BUCS points, breaking the threshold thanks to the efforts of athletes in sports across the board. Universities have the opportunity to pick up BUCS points throughout the season by competing successfully in sports fixtures. The ranking comes at a time when NTU is celebrating multiple achievements of student athletes and scholars, who continue to make their mark on the national and international stage. NTU Performance Sport Manager Chris Campbell said: “The breaking of 2000 points, and having moved up the BUCS table for the last four years in a row is a real testament to the quality of the programmes we have in place here and the superb work of our staff and students. “We have also finished in our highest ever placings in the last two years, and to make steps like these really requires high quality programmes and excellent athletes. “We have had some great successes in amongst this 2000 point total this year. 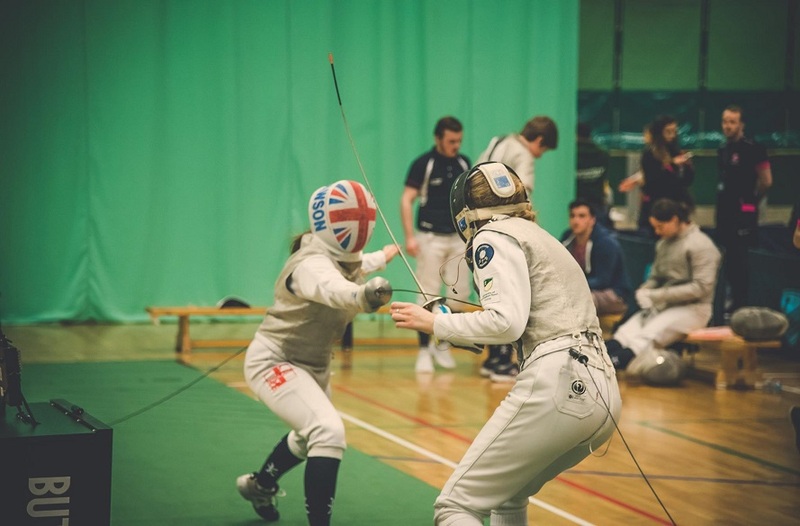 Sarah Moon scored 26 points alone in Archery, Women’s Basketball was promoted to the Premier League, having been a mid-table Midlands 2 team a couple of years ago, and our Boxing club also returned their highest ever total of 35 points. 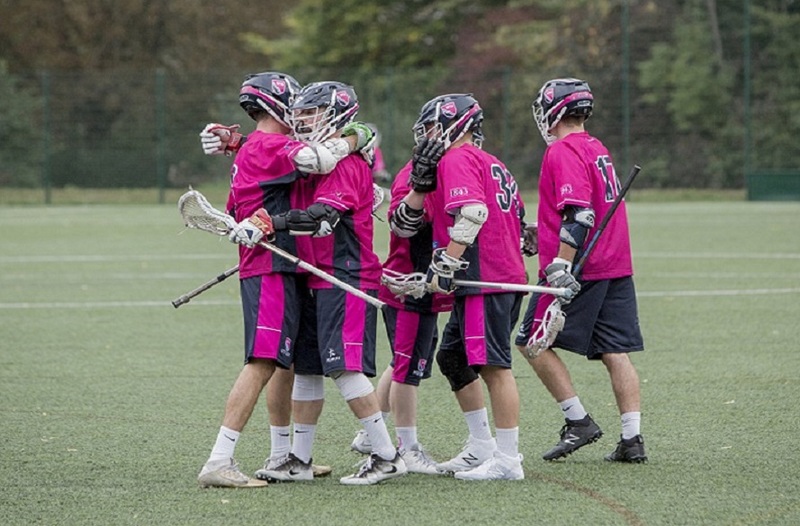 “We had two of our teams become BUCS Champions for the first time – Equestrian and Men’s Lacrosse, who also won the University 8’s title, whilst the Hockey programme as a whole went past 200 points for the first time, Men’s Football won Premier North the year after promotion and the Men’s Squash 1st team also made the Premier League. NTU would like to offer congratulations to every athlete and sporting staff member for another successful season of remarkable growth.